Hair transplant is becoming very popular technique the reason being baldness is very common especially in young individuals. Now FUE hair transplant technique is becoming very popular because there is no linear cut and no suture is put after surgery. Previously Follicle unit transplant was commonly done in which a large linear cut is given to harvest a skin strip. After the strip harvesting sutures are used to close the area. This is also safe procedure but people do not like because of cut and suture. Another most recent advance is body hair transplant to head commonly called as BHT. In this hair follicles are harvested from scalp donor area by using FUE technique. Most commonly hair follicles are taken from beard, chest, abdomen and other parts of the body. Beard hair is thicker and gives the better effect of fullness. 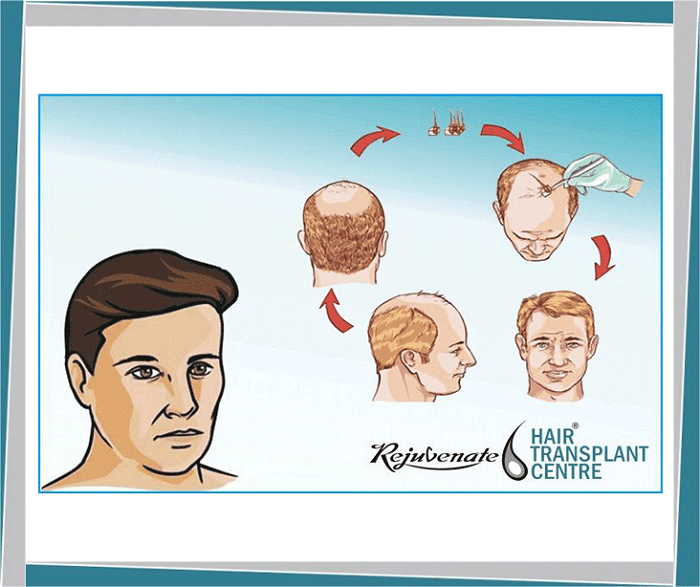 At Rejuvenate hair transplant BHT is very commonly done. another milestone in the field of hair restoration. 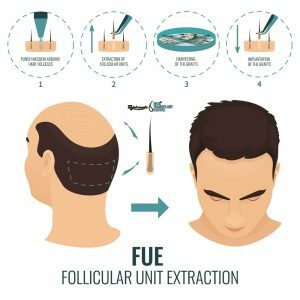 In this two techniques of follicles, harvesting is done together example FUT with FUE or FUE from scalp and BHT. By combining two technique you can harvest a number of hair follicles to cover major baldness in one sitting. Maga means a number of follicles in one sitting is more than 3000 hair follicles while Giga means follicles harvested are more than 4000 in number. This is effective to cover major baldness in one session. This is done at Rejuvenate hair transplant centre. In this hair follicles are kept in plasma before implantation and PRP are done during hair transplant for improving existing hair condition. In Power hair transplant hair growth is faster, hair is thicker and density of hair is also more as compare to routine hair transplant. At rejuvenate hair transplant every hair transplant is a power hair transplant and there is no extra cost for this.